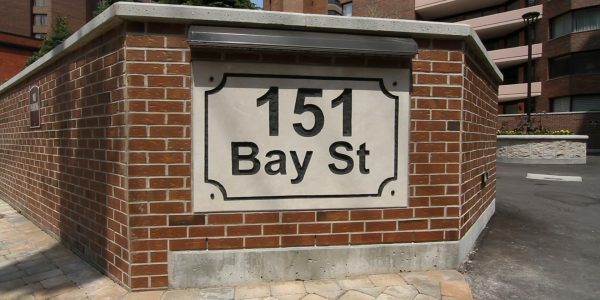 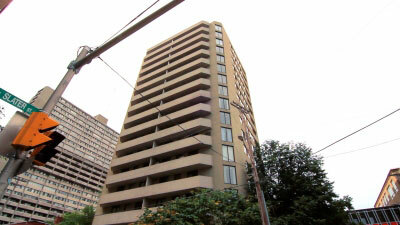 151 Bay Street was built in 1978 by Teron International Building Technologies Inc. 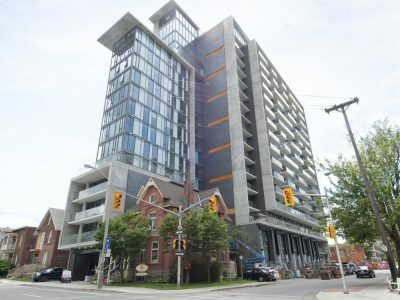 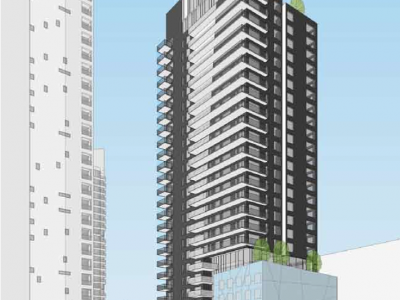 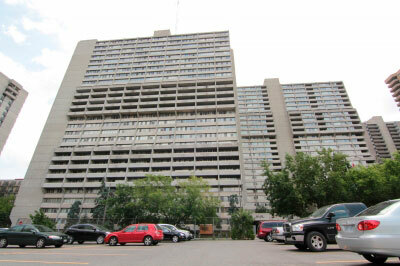 The dark brown building is 14 storeys tall and contains 143 units. 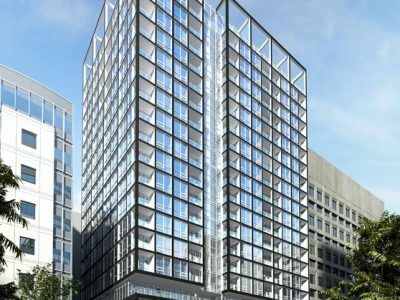 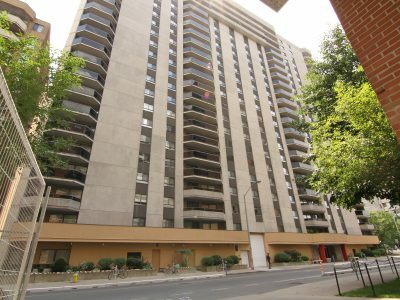 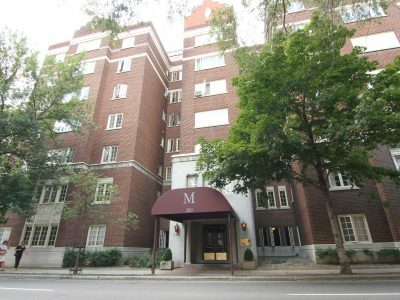 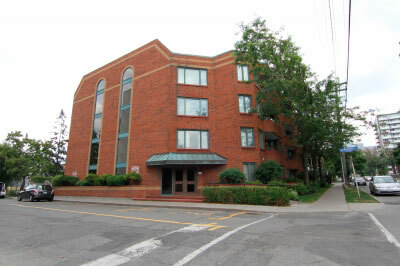 It is located on the north end of Centretown, in the heart of Ottawa’s business district just steps away from Parliament. 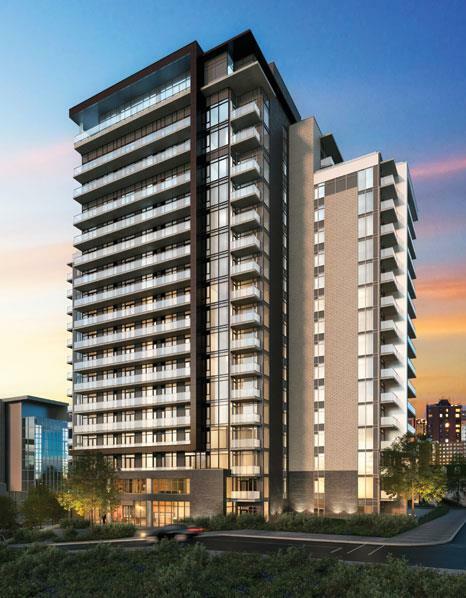 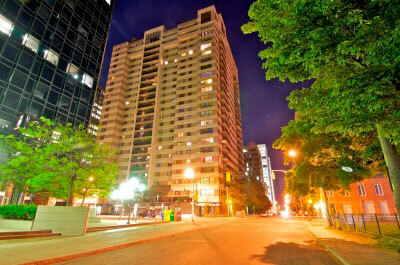 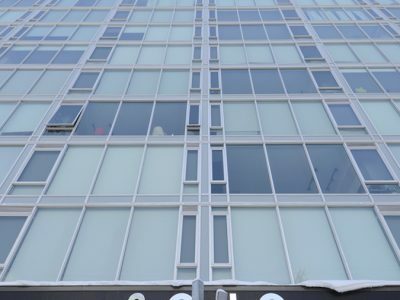 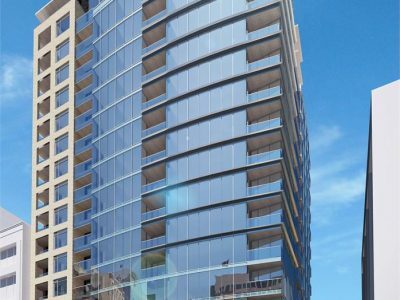 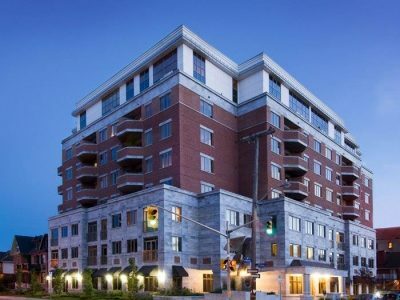 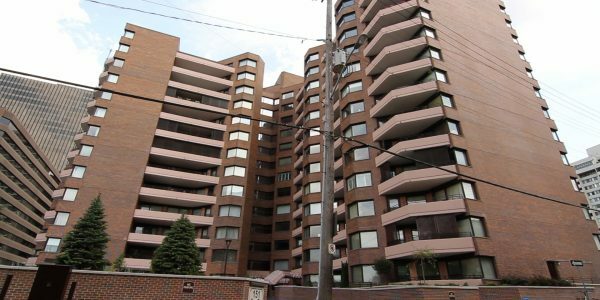 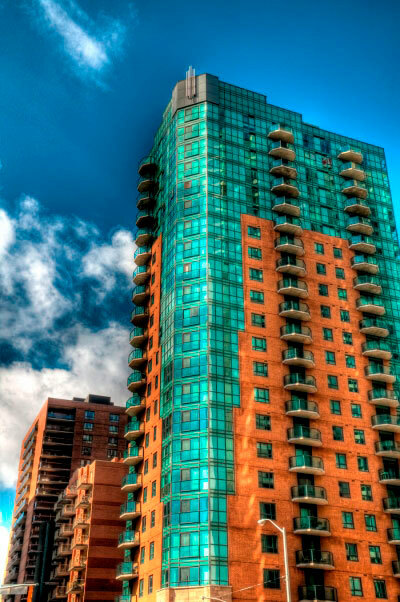 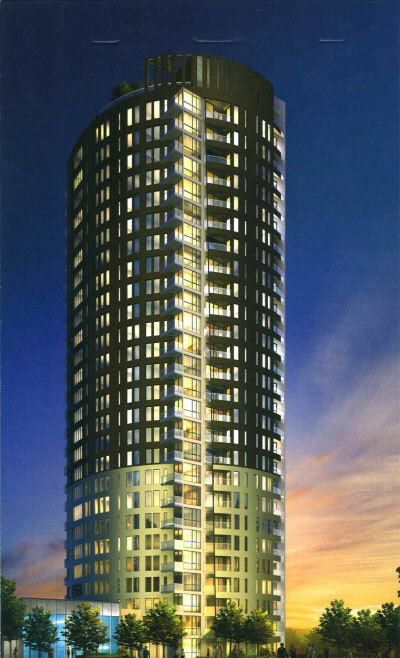 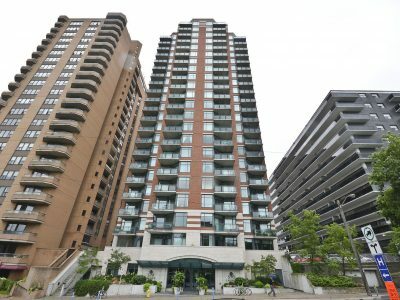 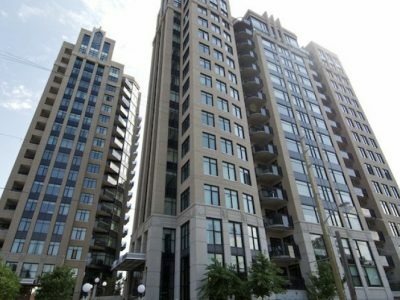 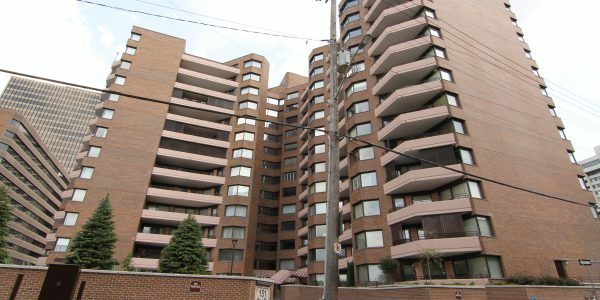 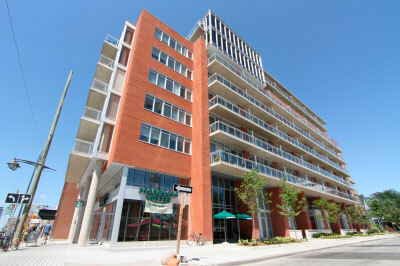 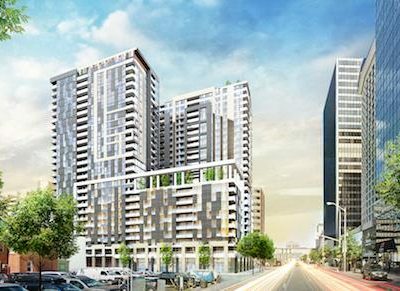 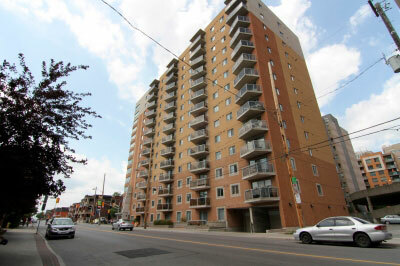 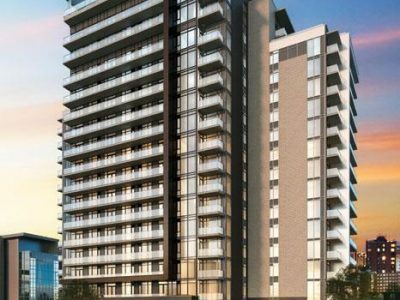 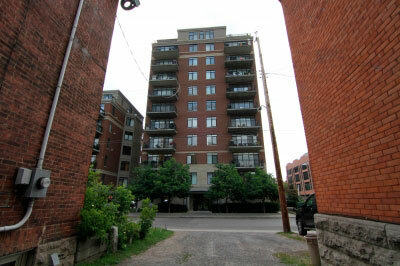 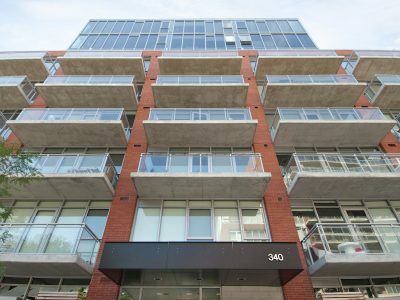 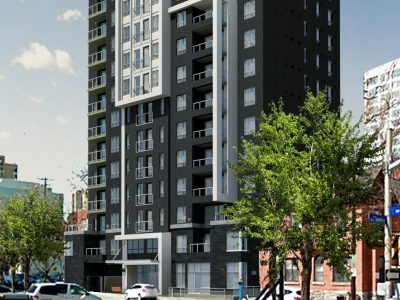 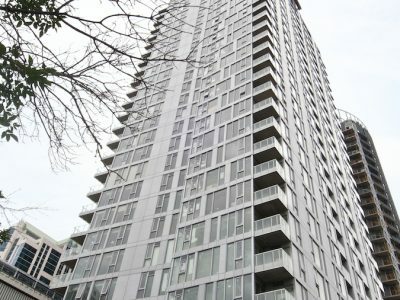 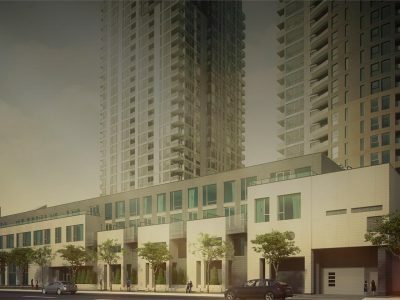 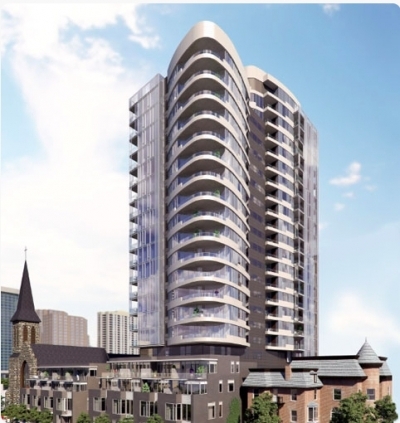 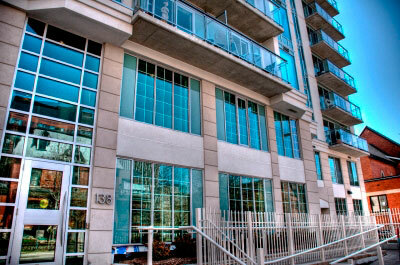 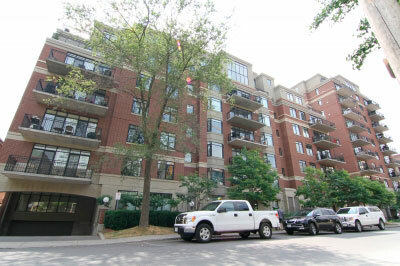 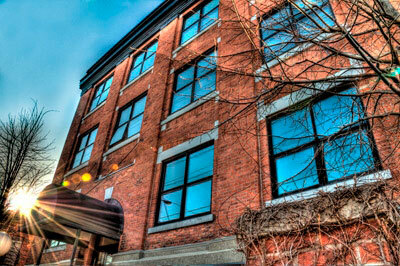 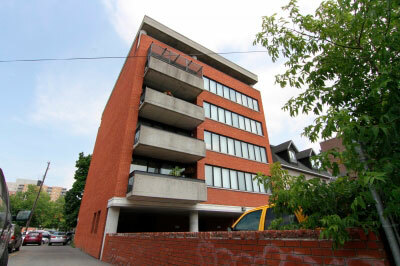 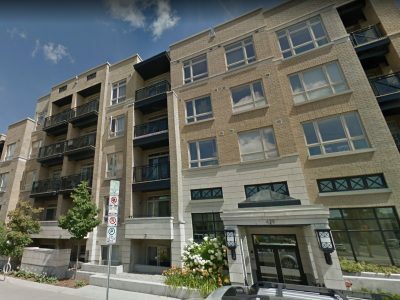 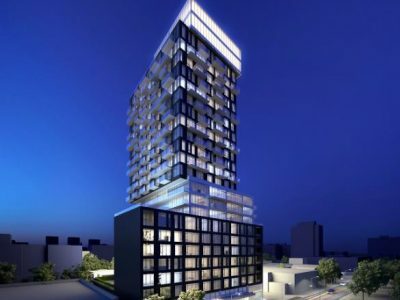 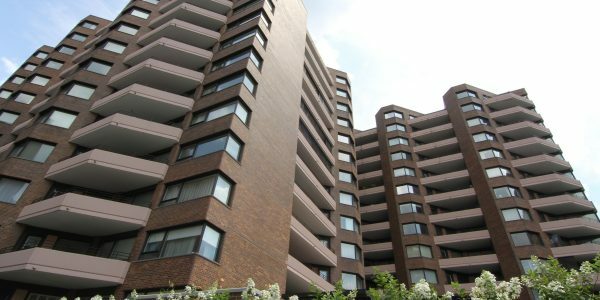 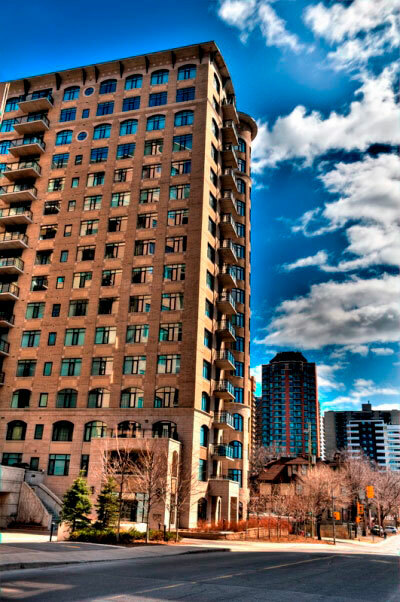 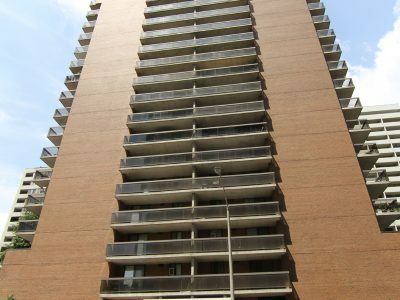 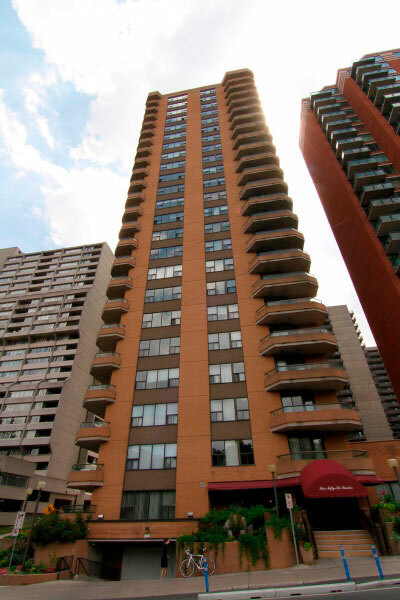 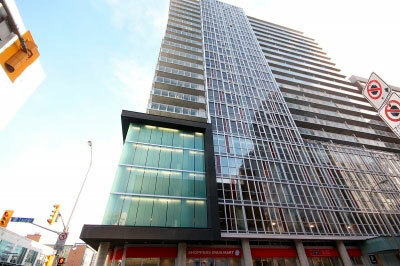 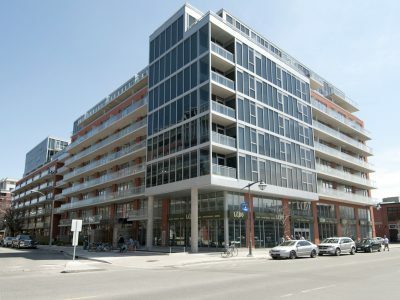 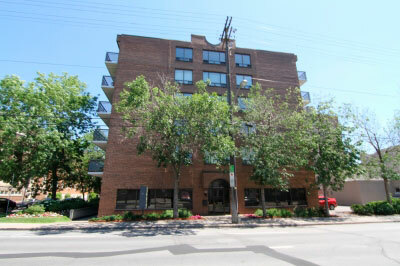 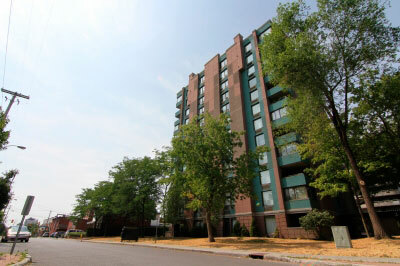 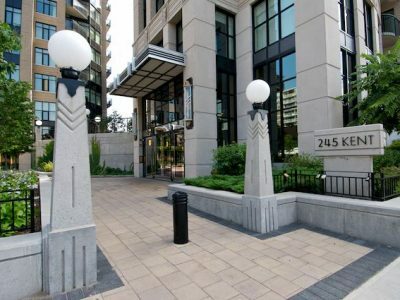 Park Square Condo Ottawa is a quiet building featuring a variety of unit styles containing one, two, or three bedrooms. 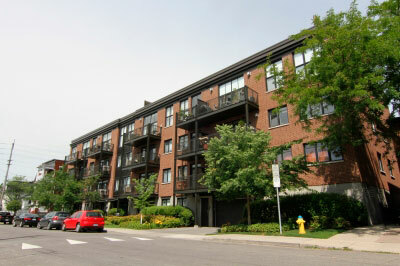 Units have an open concept design with lots of space. 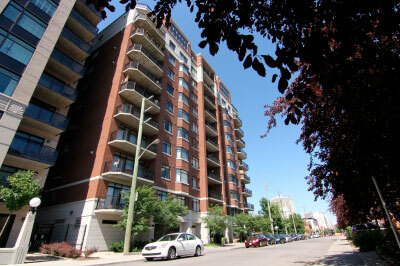 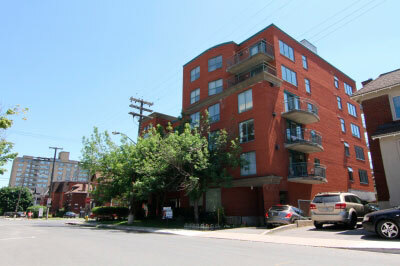 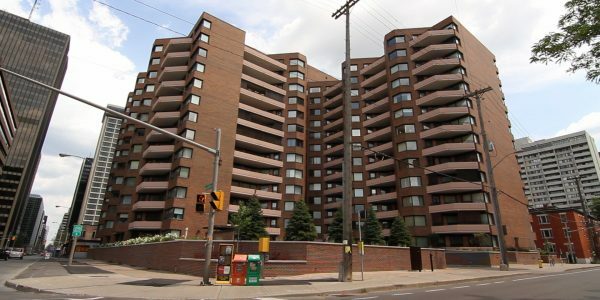 Many include long balconies with amazing views of downtown Ottawa. 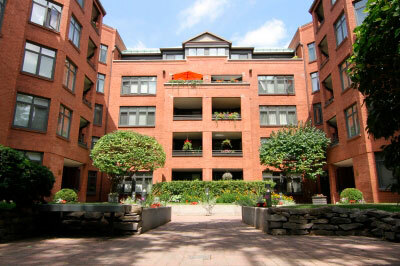 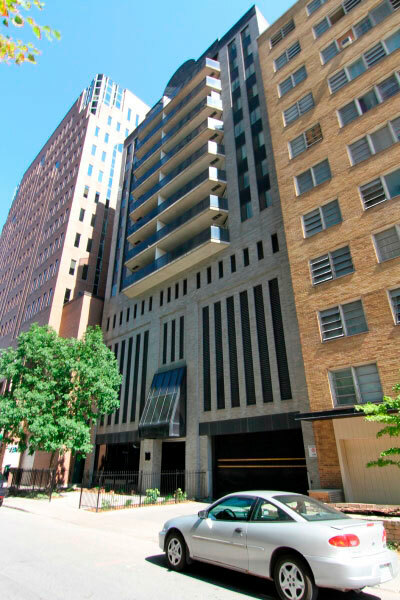 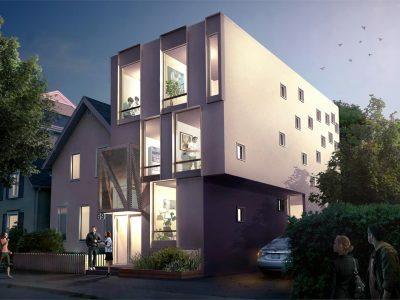 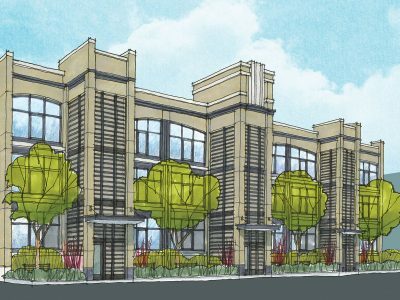 Amenities include indoor parking, a security system, an indoor pool, sauna, and a workshop.